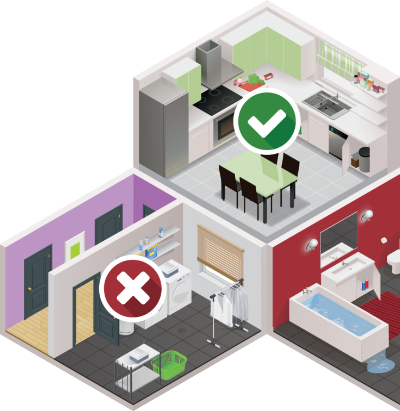 Welcome to the Healthy Homes Do It Yourself Assessment Tool.  You will be presented with a prioritized list of no cost or low cost recommendations to improve the indoor air quality of your home and guide you to a safer and healthier environment. 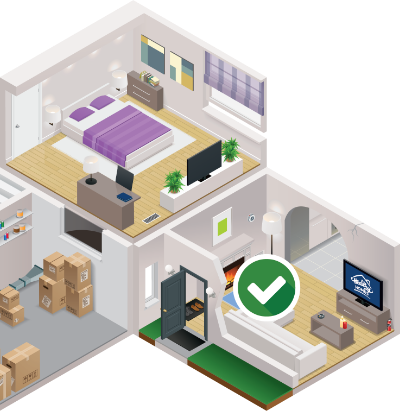 To get started, watch a brief video on how to assess your home, then create an account to customize the assessment for your home. Let us know your question / comment and we'll follow up with you soon.